Match your whimsical fairytale wedding invitations with this sweet RSVP and envelope. 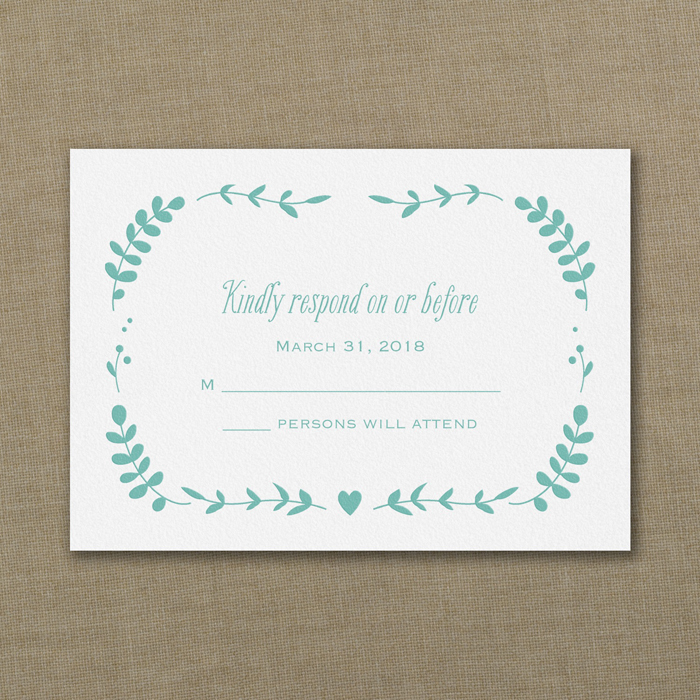 This Respond card features a vine and heart border surrounding your wording. 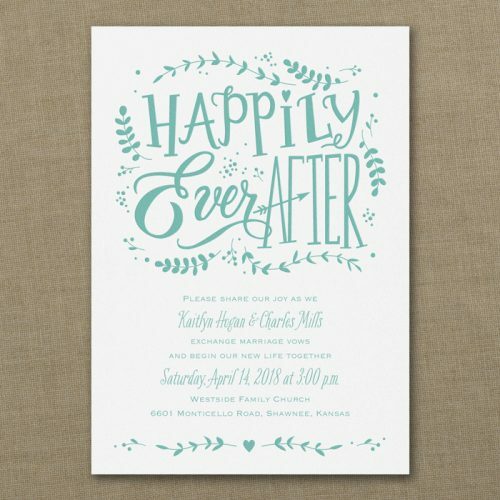 Select either one or two font styles and a single raised ink print colour to complement your wedding style. 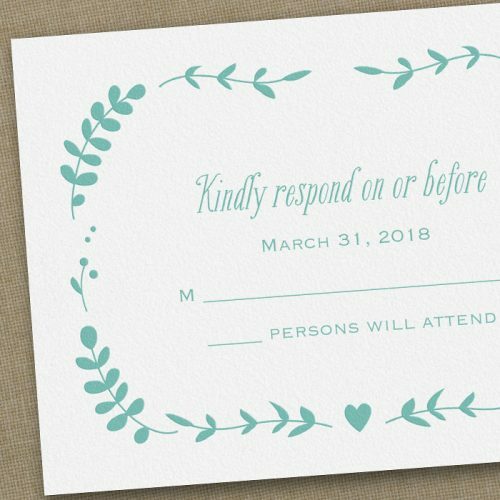 Your whimsical fairytale RSVP card comes with a white envelope that is pre-printed with your return address details in black ink. 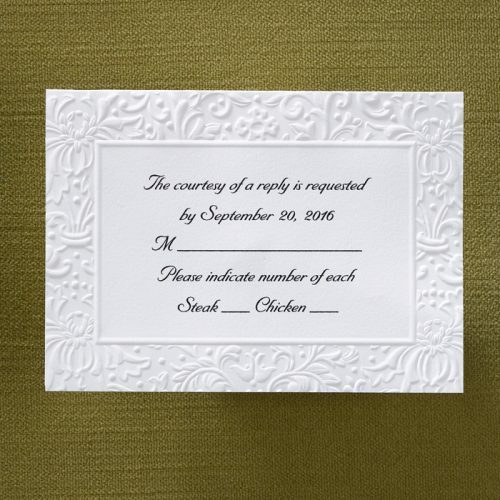 Included is your printed RSVP card with pre-printed white return address envelopes. 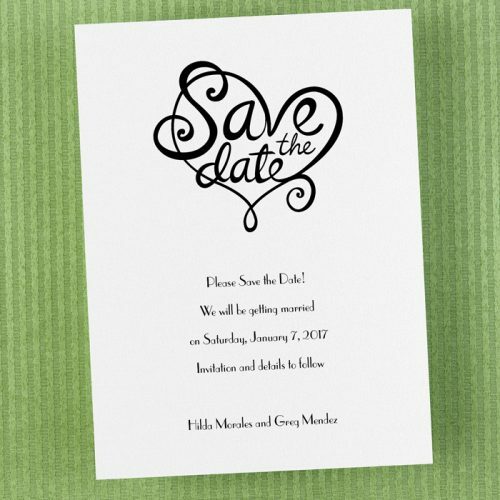 Envelope will be printed in black ink. 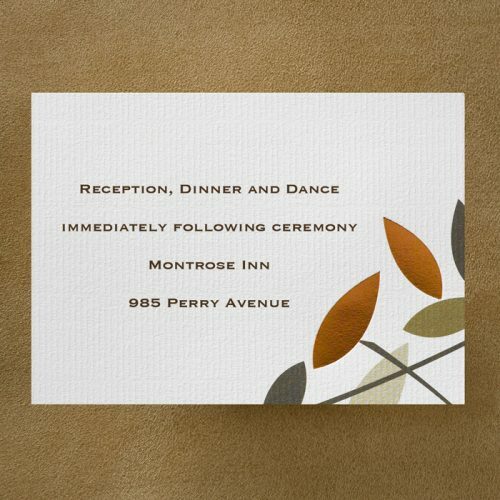 A variety of matching and complementing items are available to complete this invitation suite. See below ‘MATCHING ITEMS’ or contact us with what you are looking for, our friendly flamingos are always here to help! 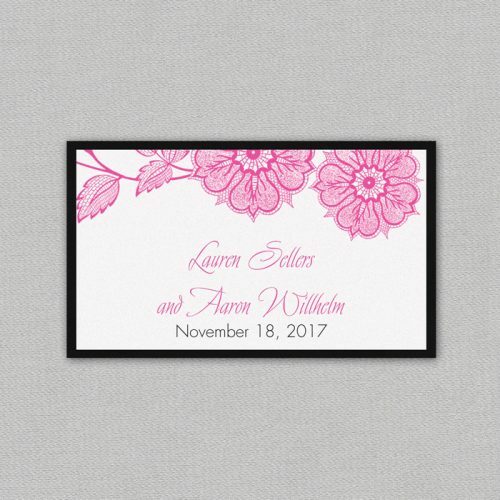 Once your order is received, our design flamingos will start working on your digital proofs. 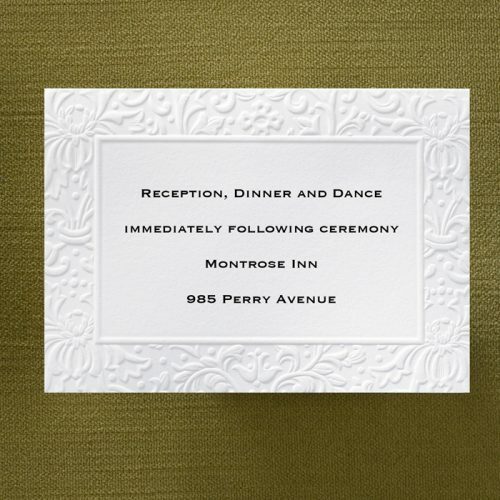 When they are ready (allow up to 3 business days), your invitation consultant will email your proofs in PDF form. If you have amendments, these will be made and new proofs sent through to you within 2 business days for you to check and approve. 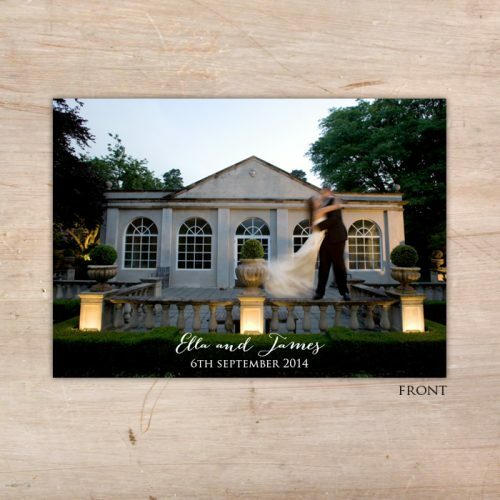 You as the client, must approve all proofs before the printing and production process can begin. 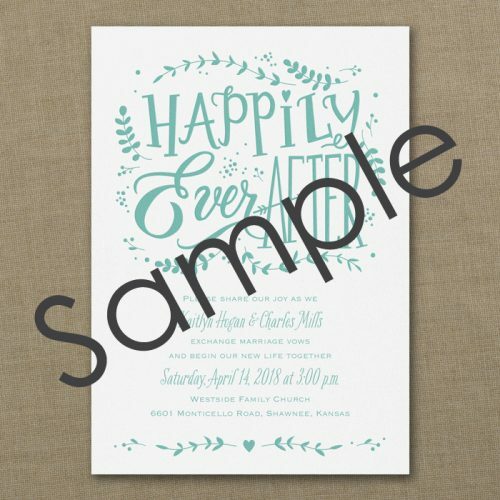 As a guideline please allow 3-4 weeks from final proof approval for your order to ship. 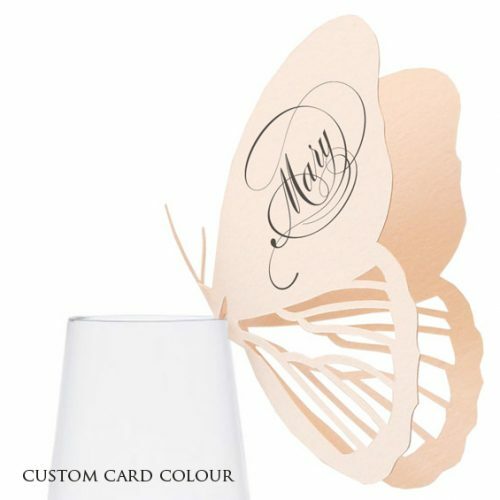 If we are assembling your stationery please allow up to an extra week for your order to be ready for shipping. Quantity discounts are automatically applied at checkout.